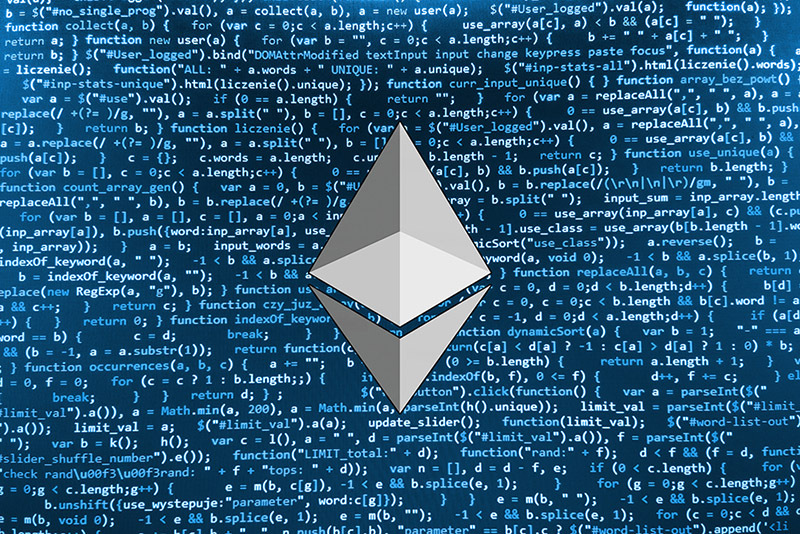 Ethereum developers have requested a public debate to determine whether the cryptocurrency lost by the investors to various hacking attempts and other such incidents should be returned to the original holders or not. The term which was used was should be refunded to the original holders or not. As recently as last Friday, the developers approved the proposal EIP 867 which states that there can be a method of returning the cryptocurrency to the potential victims. The problem is that if indeed, this update is rolled out; it would require a software upgrade for the entire network. This is the reason why both the sides debated pretty heavy as to whether they should be allowed or not. Moreover, many of the experts believe that there would be a midway which would be taken in order to serve the interest of both the sides. According to one of the developers of Ethereum, Vlad Zamfir, a public debate is necessary on these proposals rather than taking decisions over closed meetings. It remains to be seen whether such a public debate is actually taking place or not. The changes which are being proposed to do the Ethereum network are plenty. They would actually choose the entire network and operation of the system. This is the reason why many of the cryptocurrency holders actually do not want such changes to take place. In the past, there has been plenty of hacking attempts as well as other such incidents which have caused a lot of turmoil to the cryptocurrency holders. That is why cryptocurrency holders are also asking for increased scrutiny and security as well. This would ensure that they are able to hold the cryptocurrency in a completely safe manner without the fear of their holdings disappearing. In the future, it remains to be seen whether such a kind of compensation to the victims is possible or whether the cryptocurrency once hacked is gone forever. For now, however, the developers do not seem to come to any conclusion regarding whether such a protocol should be implemented or not. If implemented, Ethereum would be the 1st cryptocurrency to implement such a protocol which would refund the cryptocurrency to the potential victims. Any increased security in any cryptocurrency would be welcomed by the experts as well as the investors. However, it remains to be seen what effect it has on the rest of the network. Also, refunding the victims would create a more favorable condition for the hackers as the victims would not lose any amount.